Lake Baikal is the largest, deepest, and oldest freshwater lake in the world, containing roughly 20 percent of the world's unfrozen surface fresh water. It is so large that it contains more water than all of the North American Great Lakes combined. Baikal is estimated to be over 25 million years old and 5,387 feet deep. In 1996, UNESCO inscribed Lake Baikal into the World Heritage List, describing it as "the most outstanding example of a freshwater ecosystem on the basis of natural criteria." Baikal hosts more than 1,000 species of plants and 2,500 species of animals, and new species are discovered every year. 80 percent of the animals are endemic, found only in Lake Baikal. Yet Lake Baikal is under threat. In 2014, steady climate change caused Lake Baikal's main water supply source, the Selenga river to supply only half of the volume it normally does. This led Russia to declare a State of Emergency. By the end of May 2015, the water level in the lake dropped to its lowest levels in the last 100 years. A special inter-agency Group was established by the Russian government to address the crisis. At its first meeting in May, the group announced they could not put together a water management plan for Lake Baikal. They concluded that the problem, originally caused by climate change, might soon be exacerbated by impacts from hydro power development projects on rivers upstream in Mongolia. Mongolia has ambitious plans to develop dams along the Selenga river basin, including the nearly $830 million Egiin Gol hydro power plant, which it hopes to break ground on next year. 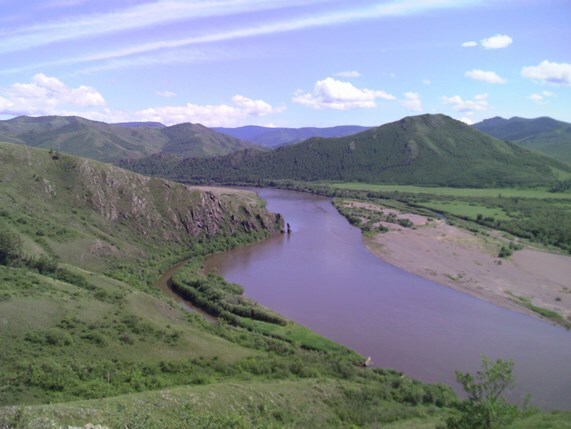 At the government's request, the World Bank is funding an assessment of the economic and technical feasibility of two additional hydro power plants -- Shuren Hydro on the Selenga river's main channel, and a second on its major tributary, the Orkhon river. Civil society organizations are alarmed by the multiple social and ecological risks such projects pose in water-scarce Mongolia, where wind and solar energy resources are more abundant than hydro power. They are opposing the plans to further develop these projects. According to these groups, plans for massive hydropower development will result in irreversible environmental impacts on the Selenga river basin and Lake Baikal, and will also have significant socio-economic impacts on the communities who depend upon these resources. By disrupting the river flow, changing the natural seasonal cycles, reducing flow volumes in dry periods and blocking the flow of sediments, these dams will bring about degradation of critical habitats. These include river floodplains, the Selenga Delta Ramsar wetland and the Lake Baikal UNESCO World Heritage Site. Endemic species, such as the Baikal Sturgeon and the nerpa, listed under Bonn Convention, could go extinct. Local pastoral communities will be displaced from river valleys and traditional fishermen deprived of their catch. Bank money is being used to enable dam projects with potentially irreversible damage to river Selenga and Lake Baikal. After many unsuccessful meetings with the Mongolian government and World Bank, Greenpeace Russia and the Rivers without Boundaries International Coalition (RwB) helped local citizens to file a complaint with the Inspection Panel of the World Bank to investigate the Bank's involvement in this destructive project. While the Panel agreed that Bank policies could be violated by harm resulting from future project-related activities, they deferred a decision to investigate further for a year. In August 2015, the RwB also addressed the involvement of the China Exim Bank, from which Mongolia hopes to secure USD 1 billion loan for construction of the Egiin-Gol Dam. 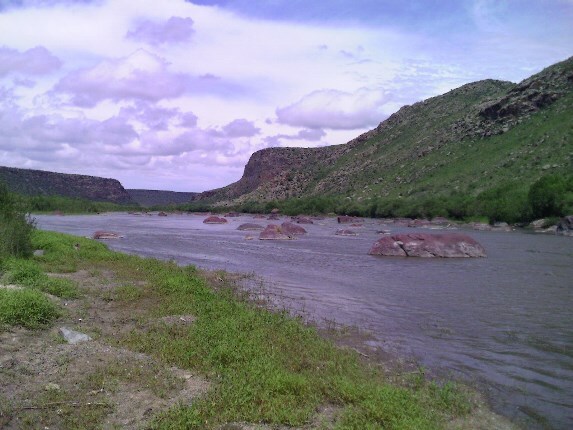 RwB called on the Bank to postpone any decisions until a cumulative impact assessment is done for all planned dams and the well-being of Lake Baikal and local communities along the Selenga is safeguarded. Such requests have been met with silence. In July 2015, the World Heritage Committee (WHC) met to discuss the impact of dams on Lake Baikal. This Committee issued a decision that calls on Mongolia to avoid approving any new dams until Environment Impact Assessments are carried out for all project-related activities. Additionally, WHC called for a robust cumulative impact assessment to be completed by the World Heritage Center and IUCN before deciding on new dams, and that Mongolia and Russia "jointly develop a Strategic Environmental Assessment for any future hydro power and water management projects." Lake Baikal, as a World Heritage site, should be off limits to any economic activities that may negatively affect designated sites, even under the banners of "development" or "carbon emission reductions." Development should not come at such a high cost to one of the world's rarest and most critical natural habitats. Saving Lake Baikal should not be only a mission for environmentalists and communities' whose lives depend on it: it should be a priority of the Mongolian government and its financial supporters. It is time for both to stop ticking the boxes for destructive dam projects to come to life.